As it comes towards Christmas (yes I am officially using the C word now) my Saturday nights are filled with Strictly Come Dancing. I love to see all the beautiful dresses that the female celebrities wear each week and of course, what Claudia and Tess are wearing. I particularly love Tess' style which is always effortless and classic. She always looks amazing. 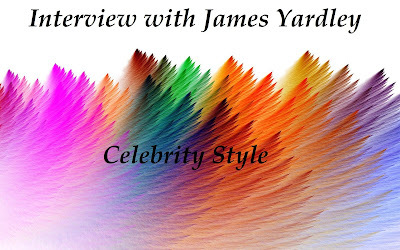 I recently got the opportunity to check out an interview given by her stylist James Yardley that I thought that I would share with you. I particularly love, and subscribe, to his ethos of following what you like to wear, not the latest fashion trend. Favourite saying? ‘At the end of the day...’ I love to summarise everyone’s conversations! 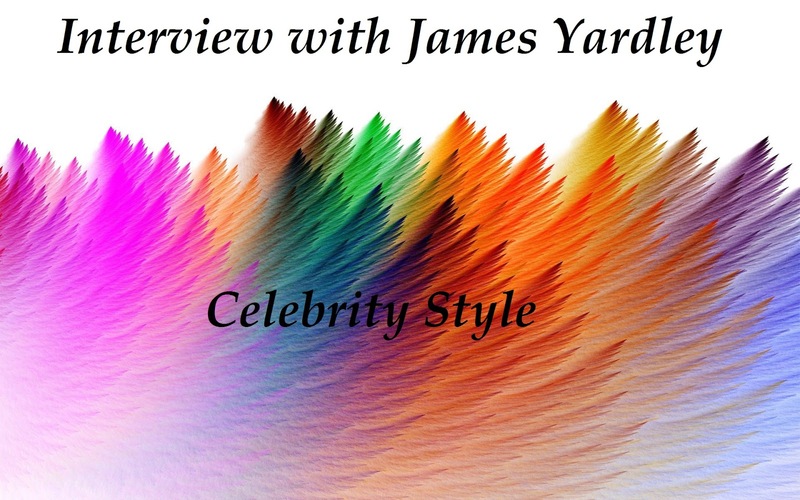 Labels: fbloggers, GarmentQuarter, interview, JamesYardley, stylist.